Join us as we celebrate the Forty Under 40 Class of 2019! 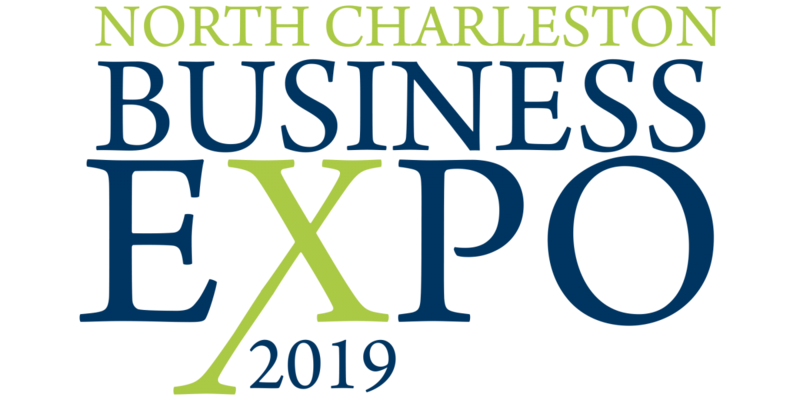 2019 marks the 22nd anniversary of the Forty Under 40 awards, which are presented this year by the College of Charleston School of Business One-Year MBA. This elite 40 comprises people younger than 40 who have excelled in the professional arena and in community involvement. Will the good times continue? Be part of the conversation about the Upstate economy. You'll hear reliable insights and expert analysis about trends shaping our fiscal outlook and the economic trajectory. Lt. Gov. 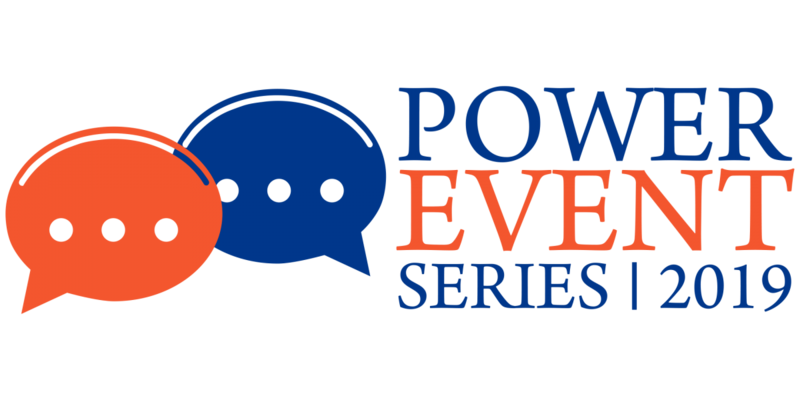 Pamela Evette and Upstate SC Alliance CEO John Lummus will discuss key economic indicators and take questions from the crowd. 2019 Woman of Influence nominations are now open Please help us choose the Columbia Regional Business Report’s 2019 Women of Influence! We are now accepting nominations for women who excel in their professional careers and in community involvement to be considered for 2019 Women of Influence. 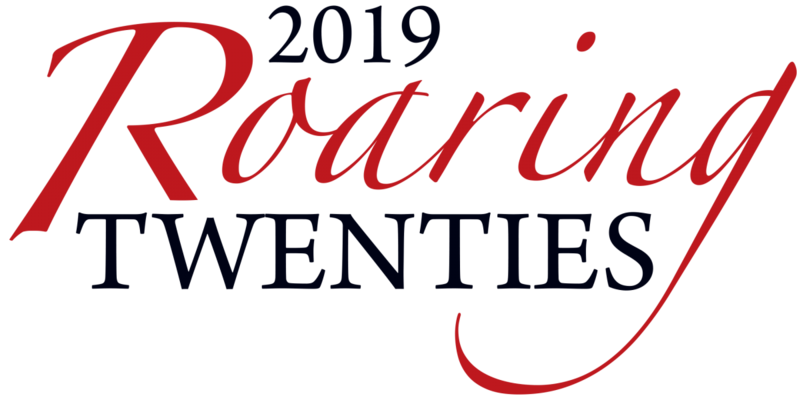 SC Biz News is pleased to present RoaringTwenties, our annual event where the state's top business leaders gather to celebrate the fastest-growing companies in South Carolina. Join us for networking and for a celebration of these outstanding companies.